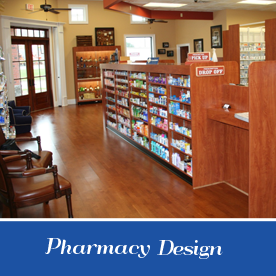 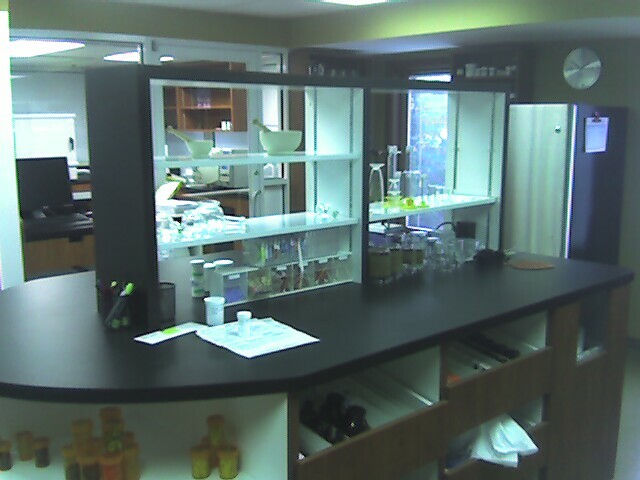 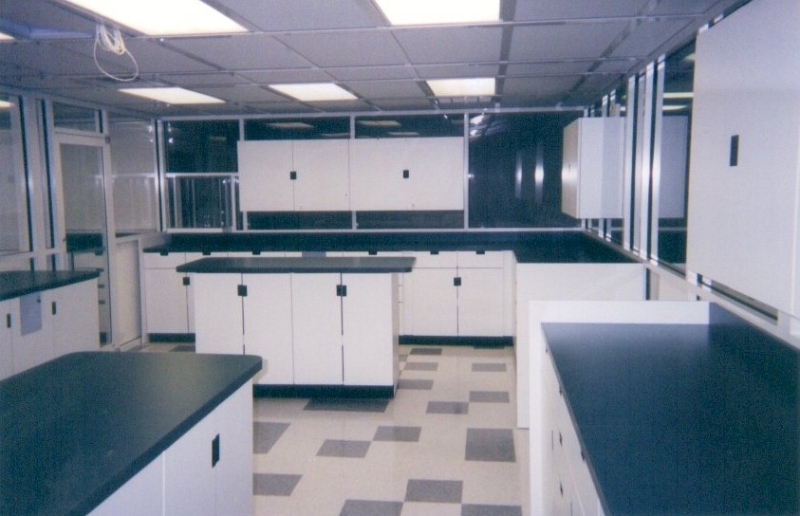 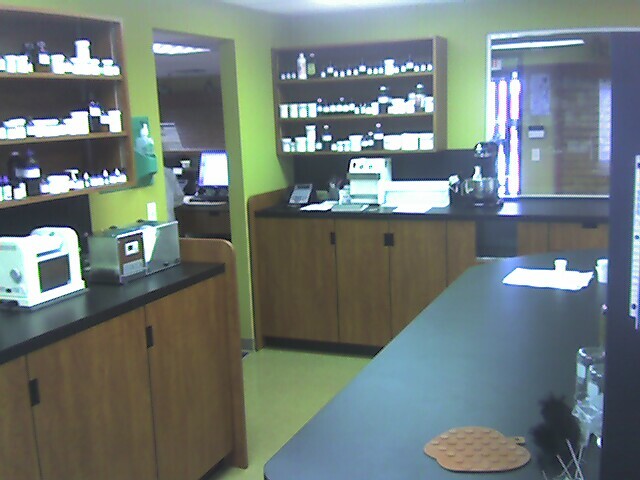 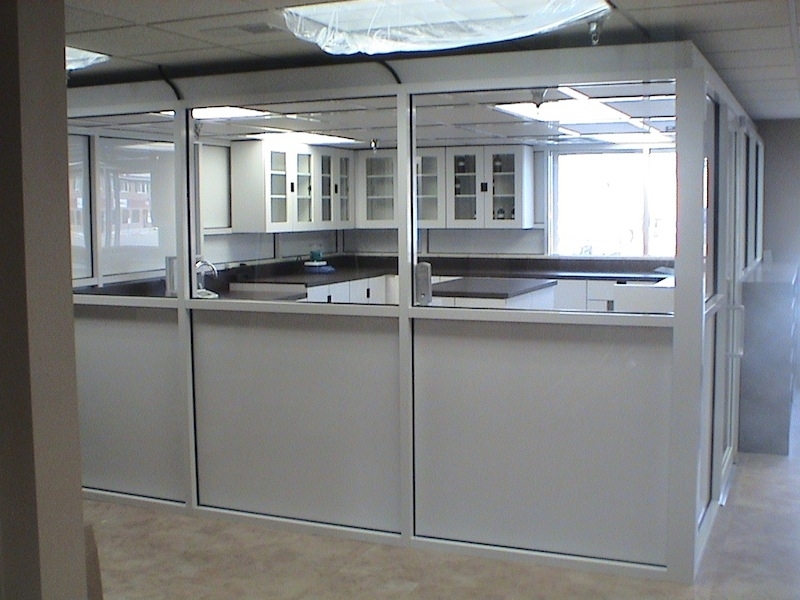 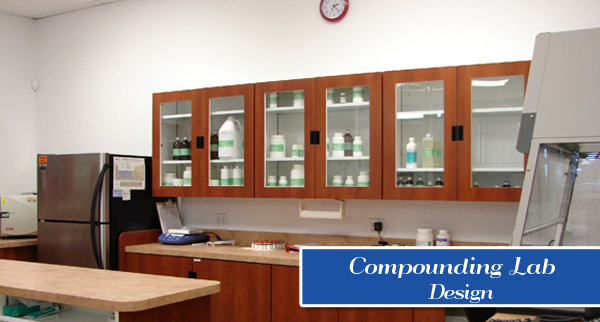 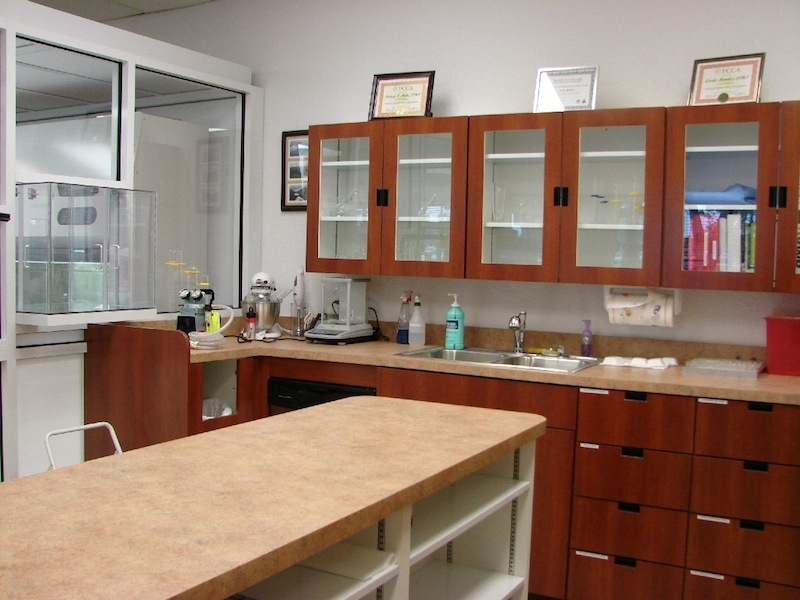 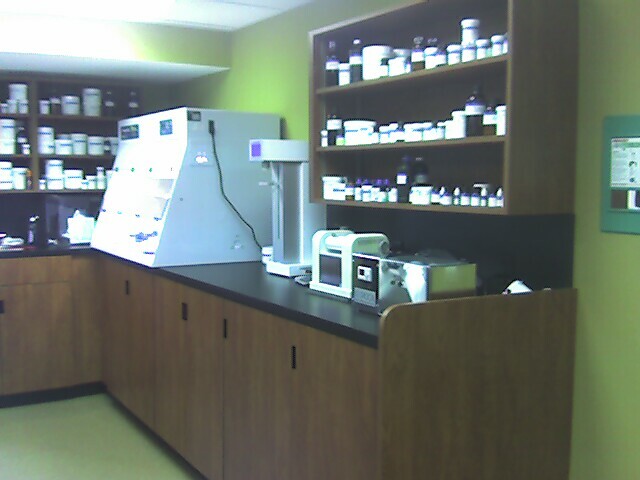 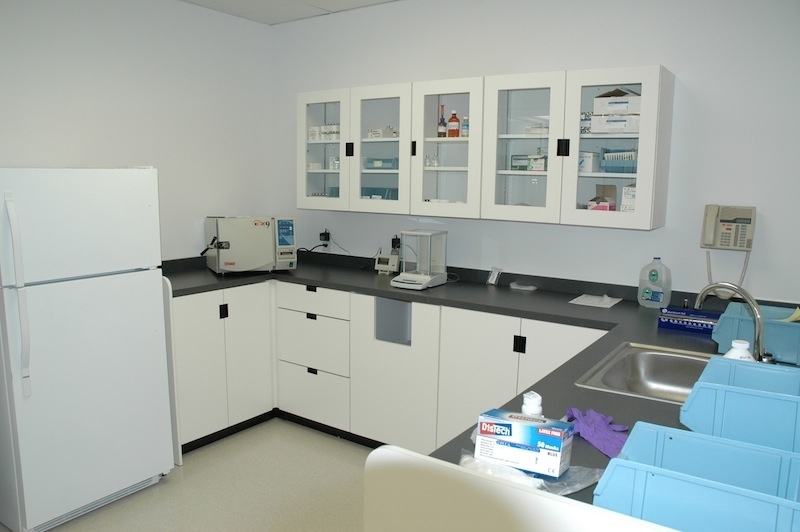 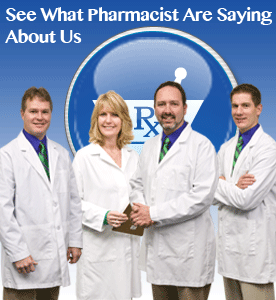 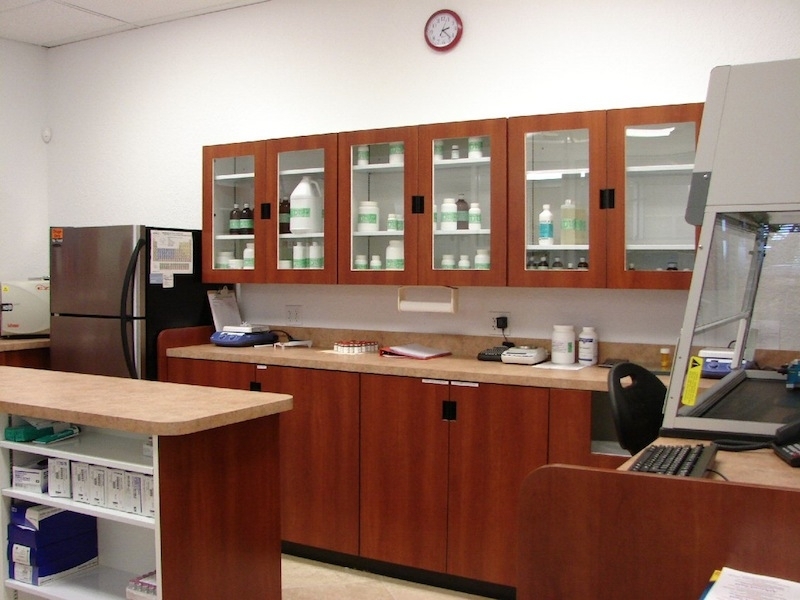 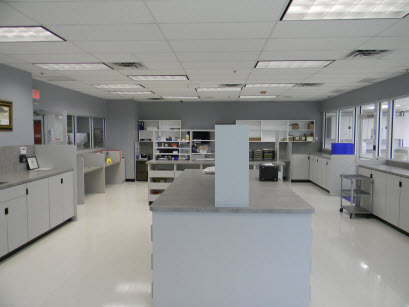 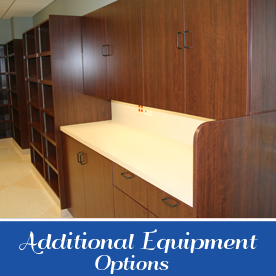 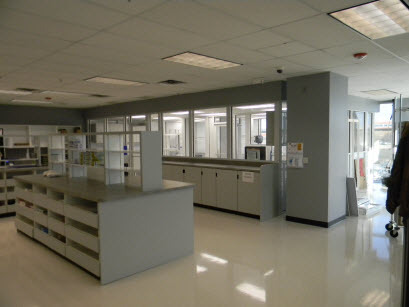 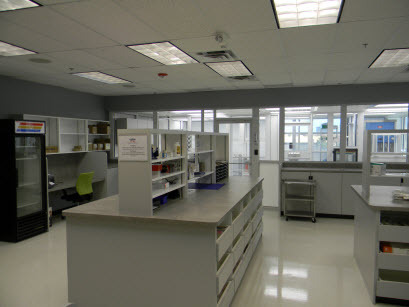 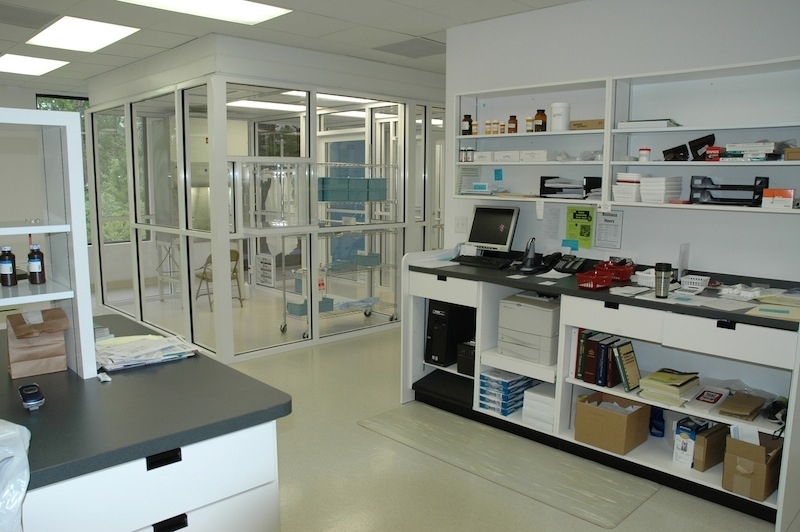 Retail Designs, Inc. will customize the design of your compounding lab based on the scope and level of your services. 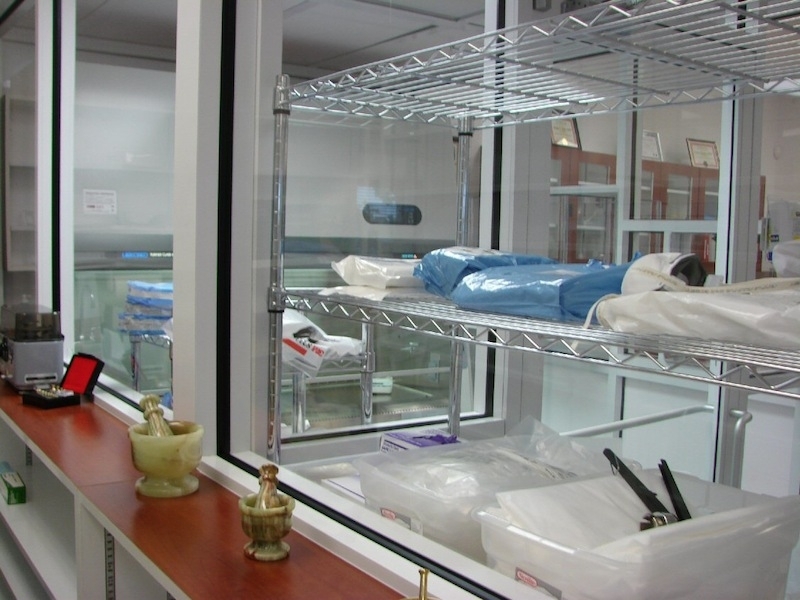 Do you need a clean room – positive and/or negative pressure? 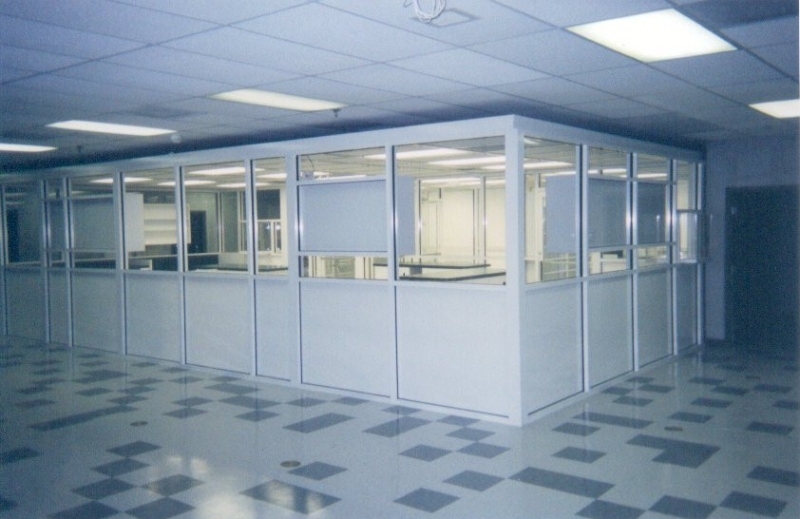 Do you want a work island? 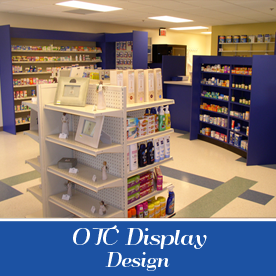 We plan the space tailored to your specific needs for your market area. 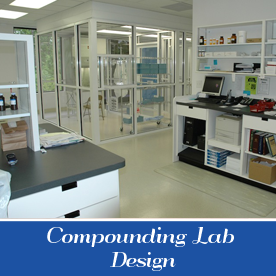 Contact us today for more information on Compounding Labs and to learn more about Pharmacy Design, Cleanroom Designs as well as Over The Counter and Gift displays.